STEM Paths Innovation Network is working hard to close the opportunity gap for girls and kids of color in STEM disciplines, but we need your help. All of our classes are free to the students and families we serve, so we need community members like you to to step up and help us keep them that way. Please consider donating to our students' success! 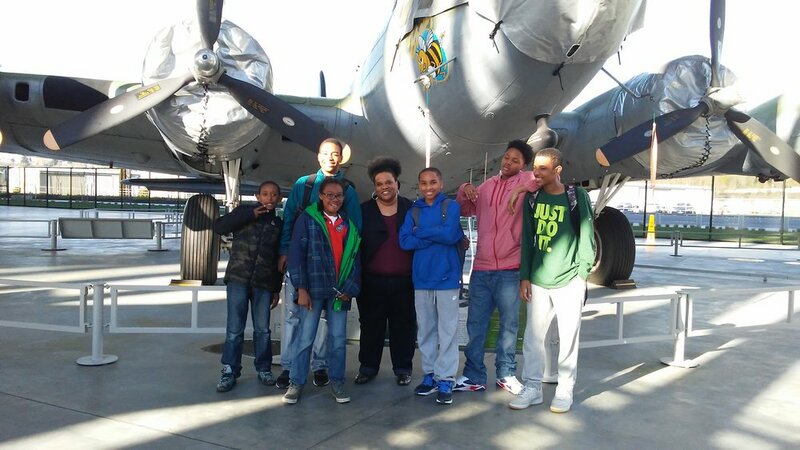 Brothers of the Sky 3D printing and science of flight class visits the Museum of Flight.